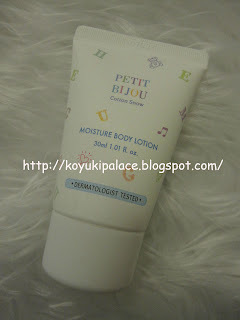 This is my favourite body lotion!! The lotion is light, hydrating, moisturizing and non-greasy!! It absorbs fast and makes my skin super soft!! The Koreans call this scent "Cotton Snow"
Try using it after shower, the scent can last a whole day! The Petit Bijou Cotton Snow line also has a perfume!! I will review that one next! Absolutely amazing product and a must buy!!! 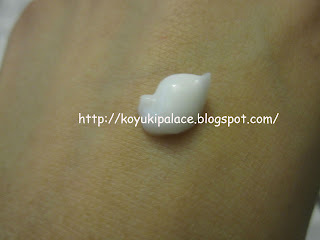 Missha also has a Cotton Snow hand cream and smells amazing! !